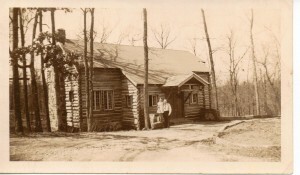 Nestled in the trees on the south side of Illinois Route 146 in Southern Illinois about 3 miles West of Golconda, is the log house built in 1936 that was known as The Country Home. The building was a product of the Great Depression and a need for a community gathering place. Beginning in 1933 The New Deal Administration of President Franklin Delano Roosevelt initiated a long list of relief and recovery programs to attempt to bring the U.S. out of The Great Depression. Roosevelt asked Congress to set up the Federal Emergency Relief Administration in May 1933, which gave grants to the States to operate relief programs. The Illinois Emergency Relief Commission (IERC) was the Agency that provided the most immediate emergency first-aid to the people of Pope County, Illinois. A woman named Thea Sando, fresh from her first job in the Chicago stockyard district, stepped into the Pope County Agency office of the IERC as its new director in the early 1930s. She grew up in Iowa and South Dakota. Her own parents, both dead by the time she was eleven, were Norwegian (her father, eight aunts, and her mother’s parents came from Norway). One of the first needs identified by the local Relief Commission group was that of a community center, a place where people could meet to discuss local matters, exhibit products and crafts, and enjoy recreation. Thea Sando and W.C. “Buck” Irwin, a local man who served in the Civilian Conservation Corps and there advanced his skills, joined forces to create The Country Home which reflected Thea’s dream and Buck’s architectural skills. 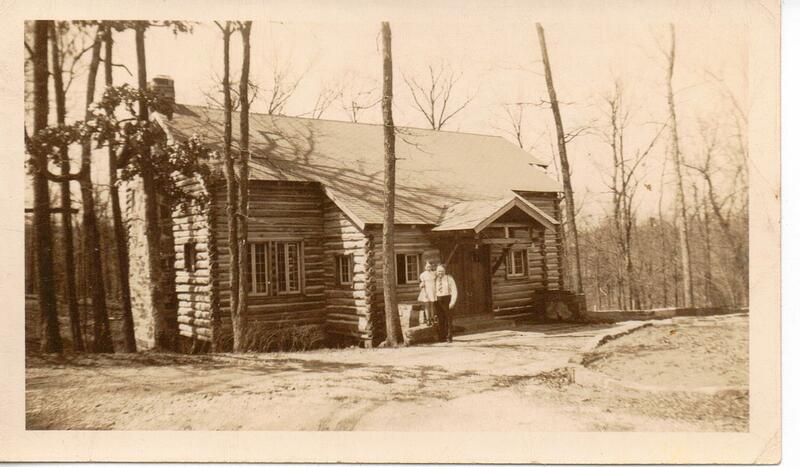 Irwin designed and built the house in 1936-37, almost single-handedly. W.C. Irwin bought the cypress logs from a man in Dixon Springs, a few miles west of the home site. This man had intended to saw the logs into lumber but they twisted so he gave up. Plans were drawn for the Country Home so as to use all lengths of logs. W.C. Irwin had the logs sawed on three sides to make the fit and built the house with a hand saw and hand ax. 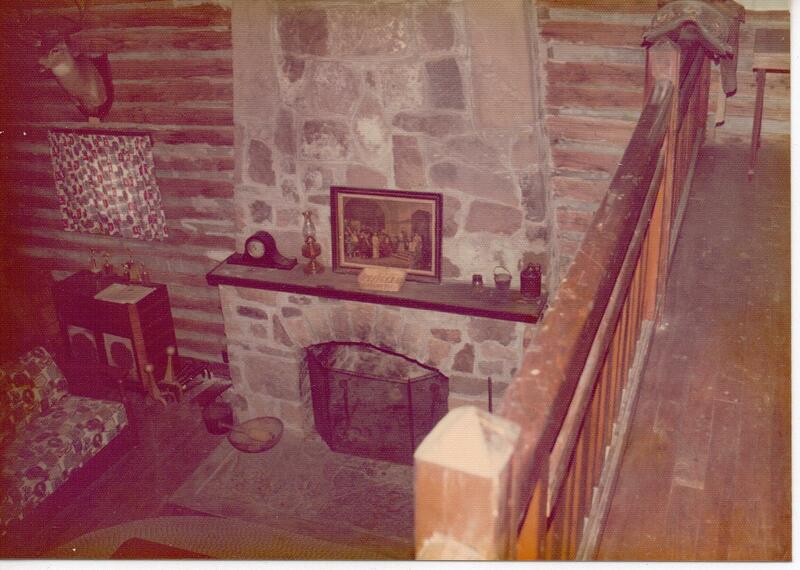 The two story rock fireplace built by Mr. Irwin is still a marvel to behold. 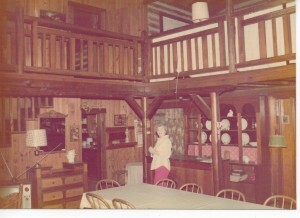 Home Bureau units, Eastern Star, Legion Auxiliary, and church groups often prepared dinners for large assemblies. Wedding receptions, anniversaries, parties to honor visiting VIPs and relatives were customary events. Hardin, Johnson, Saline and Massac Counties discovered the perfect place for entertaining. 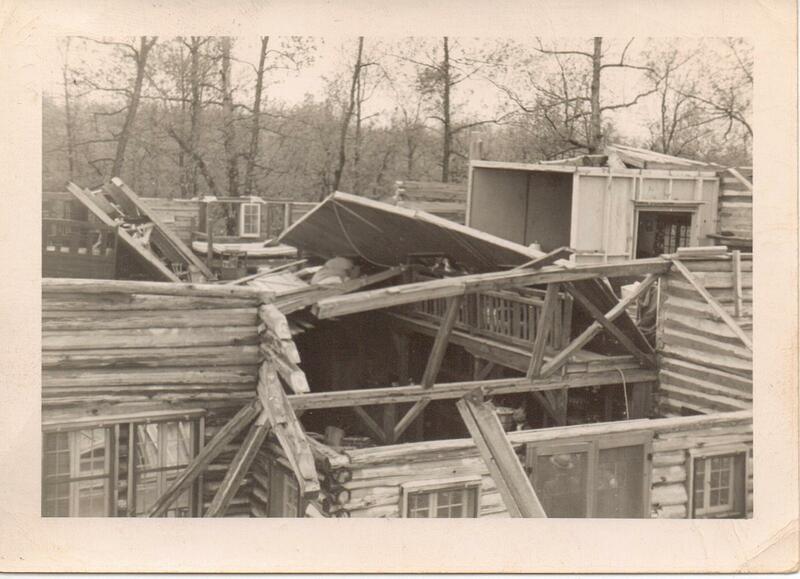 In 1940 a tornado lifted the roof off The Country Home, depositing it across the highway in a field. The building was sold in that year to the American Legion who rebuilt it and used it for their activities for several years. They also continued to make it available for community functions. 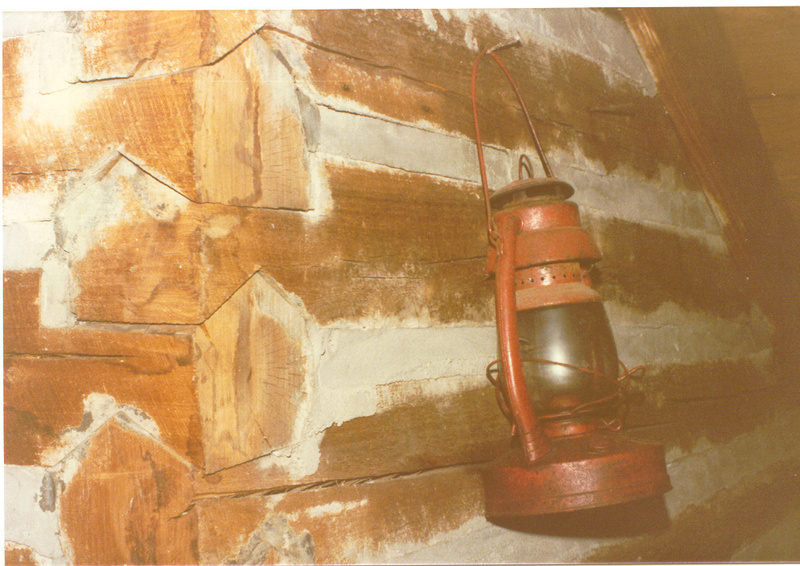 For many years The Country Home was the place where ideas were discussed, plans made, and people worked together to try to pull the county out of its long period of depression. 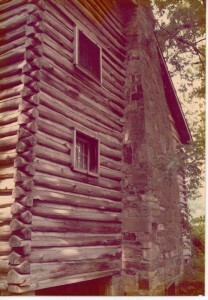 The building still stands on Route 146, three miles west of the Ohio River and Golconda, Illinois, and is privately owned. 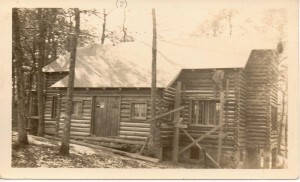 The property was last known as Dickey’s Lodge and provided rental accommodations for small groups and families until closed. 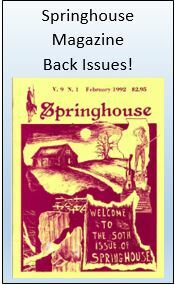 This entry was posted in Genealogy, History and tagged Golconda, Pope County, Southern Illinois, The Great Depression, W.C. Irwin. Bookmark the permalink.